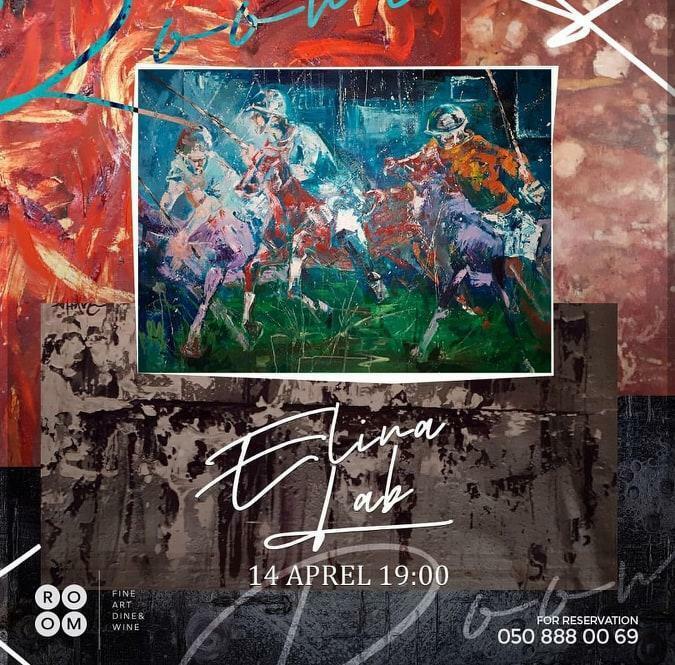 Works of talented artist Elina Lobodenko (Elina Lab) will be showcased in Baku. 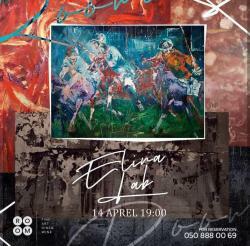 The exhibition will solemnly open at ROOM Baku on April 14. Elina suffers hearing loss from birth. And despite all the difficulties, she is a successful young girl with a good job, she is valued in a team, the management of the organization in which she works listens to her professional opinion. 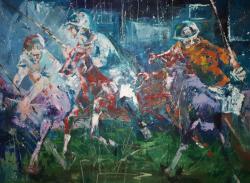 Elina Lobodenko is famous for her unique abstract and graphic works. 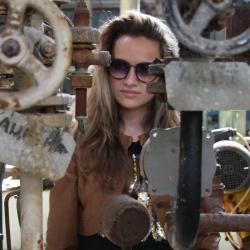 Her exhibition is more about reality in abstract life than abstraction in real life. 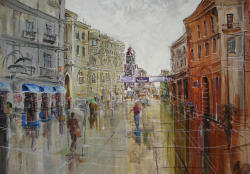 After graduation from the Azerbaijan State Art Academy, she began her professional activity as a designer. She is still a leading artist at the National Museum of Azerbaijan literature named after Nizami Ganjavi. Elina has been deaf since birth. 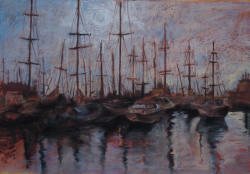 Against all odds, she has become a successful artist whose works fascinate art lovers. "I spent my childhood on the road between Baku and Moscow, because I needed to take classes with a teacher who, together with my mother, helped me become a full member of society. I started drawing at the age of five. And this was my favorite activity, because through drawing I could express everything - my attitude to the world, dreams and desires, love for my parents, in a word, drawing became a way of communicating with the world from which I was separated," the artist told Day.Az. The exhibition will last until April 28.